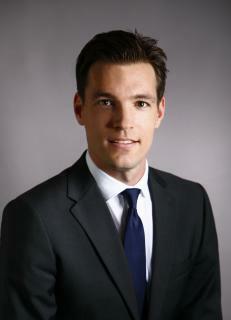 Antoine is a Partner at Oliver Wyman, based in Paris. He leads our Finance & Risk practice in France and is an active member of our Corporate and Institutional Banking group. He has 14 years of experience in the area of Financial Services, working with global banks and regulators around strategy setting, regulatory response, operational efficiency, digital transformation and change management. Antoine worked on a breadth of assignments around Stress Testing topics, both on the regulatory front (2014 Comprehensive Assessment, 2017 IRRBB ST, 2018 EBA Stress Test) and on governance, operating model design and industrialisation topics for Tier 1 banks. Antoine graduated from HEC in 2004 where he teaches Strategy in Financial Services and Driving Impact trough Analytics.